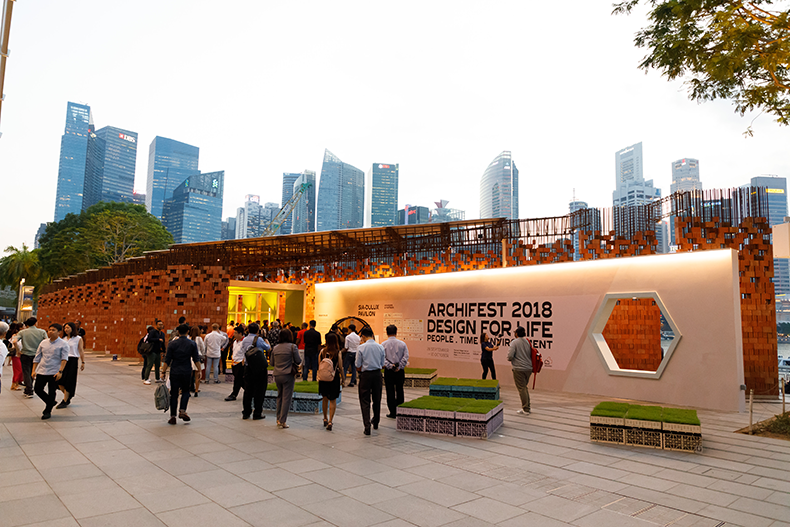 Designed by Kite Studio Architecture (Singapore), the Archifest 2018 Pavilion serves as an anchor event space for the festival, inviting all to celebrate architecture and the built environment. 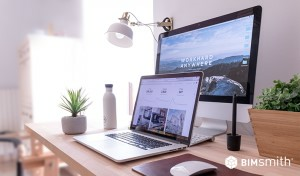 Responding to the festival theme of “Design For Life," the design scheme is centred on the concept of familiar void decks within Singapore’s typical HDB public housing. 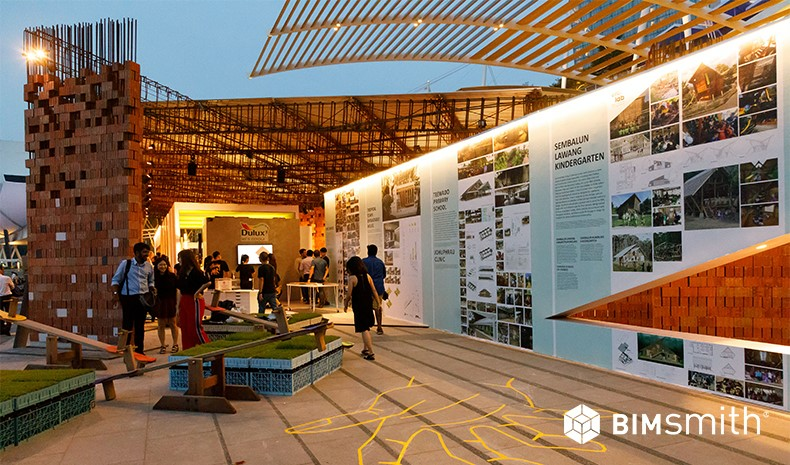 The Pavilion features multiple entrances without physical demarcations to allow flexibility for visitors to enter the space from any direction. 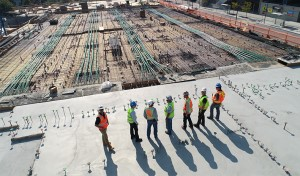 The prominent columns of the Pavilions façade are also created by skewering three-hole bricks through rebar cages that will be anchored by mild steel plates. 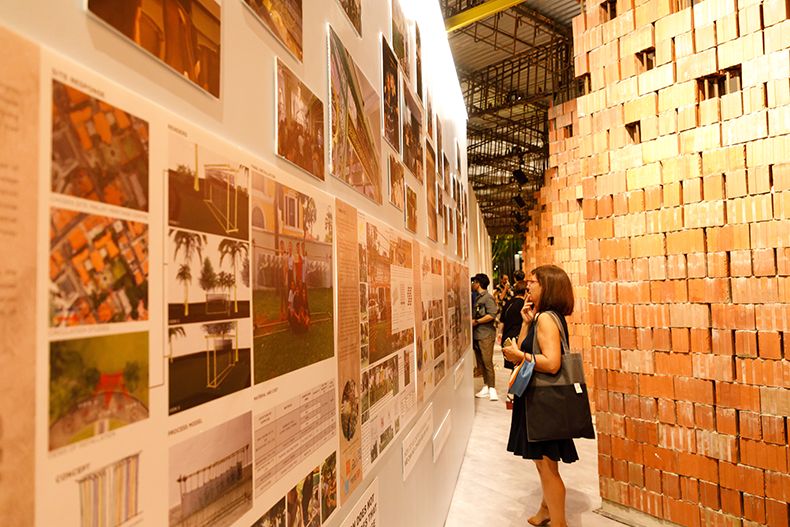 Bricks with pastel hues are also used to induce a sense of familiarity and nostalgia. 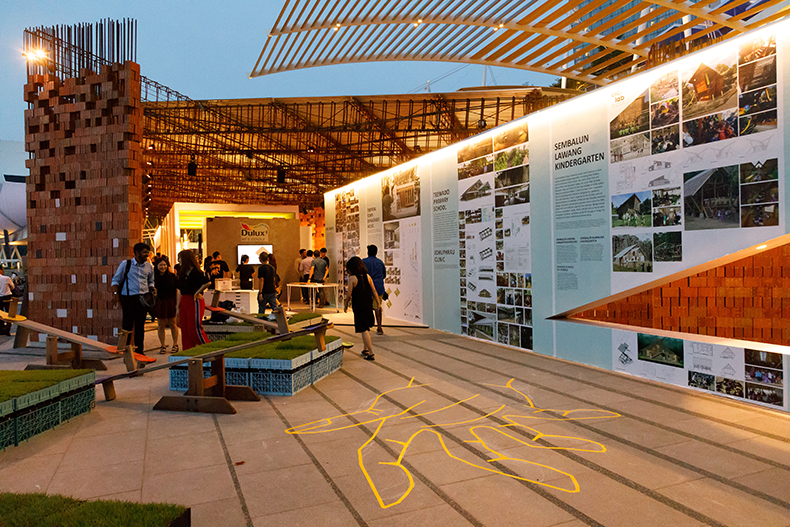 For more information, please visit the Archifest website.